Michelle Obama is a lot like YOU! She grew up on the South Side of Chicago with her brother, Craig. She rode her bike and played freeze tag with her friends. And she and her family ate dinner together every night. 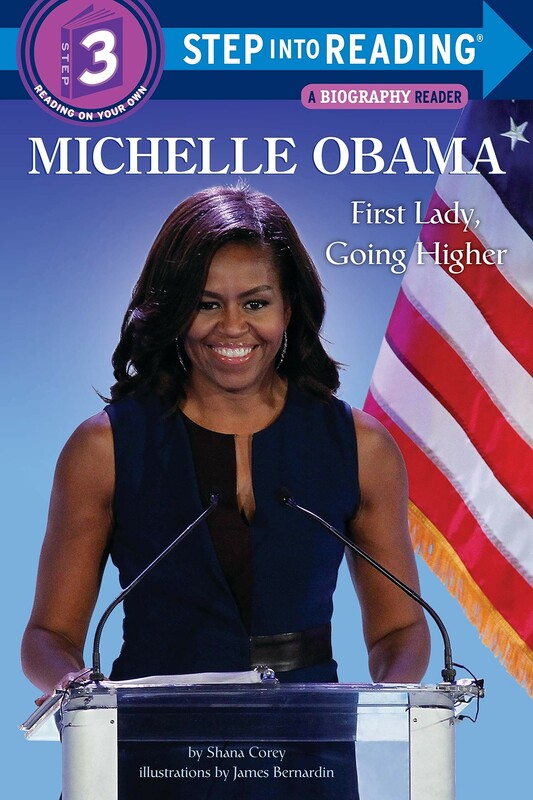 Michelle's parents taught her to work hard and not let anyone or anything stand in her way. That work ethic has propelled her through her whole life — through her magnet high school, her college years at Princeton, and Harvard Law School. Her parents also taught her to reach back and help others once she found success, evidence of which is everywhere in her work as First Lady of the United States and beyond. 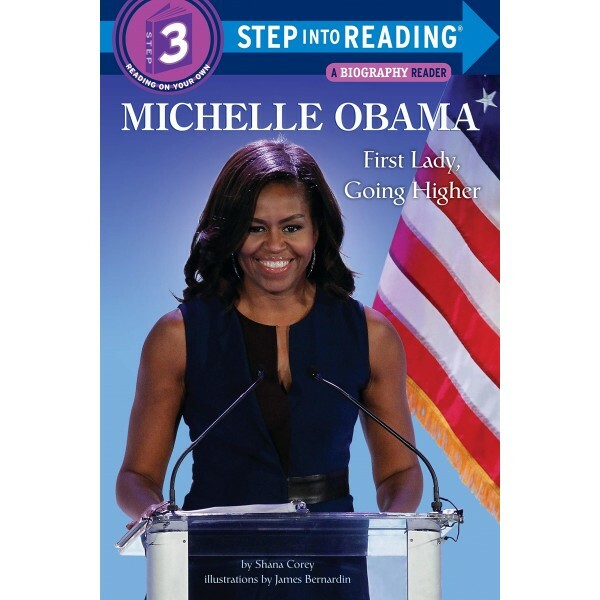 This Level 3 Step Into Reading book is perfect for kids who are ready to read on their own! Kids will be fascinated to realize that the lawyer and First Lady they look up to was a girl just like them.